Who says a teddy bear is a sign a weakness. From the days of Theodore Roosevelt, the teddy bear is an ever lasting American symbol. 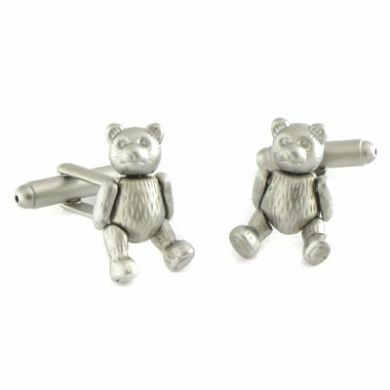 These teddy bear cuff links look great on any cuff. 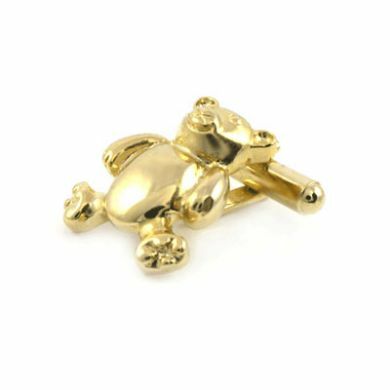 This cuff link makes a unique gift for him. 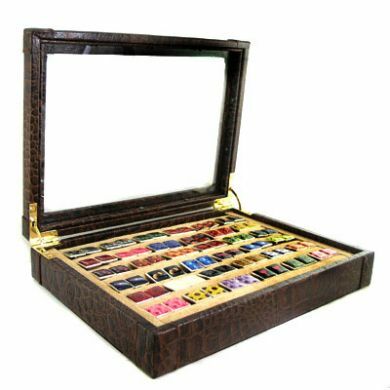 Gold Meade Tile Cufflinks $115.00 $80.50 These Gold Meade Tile cufflinks are just the thing for the man who appreciates timeless style over fashion fads. 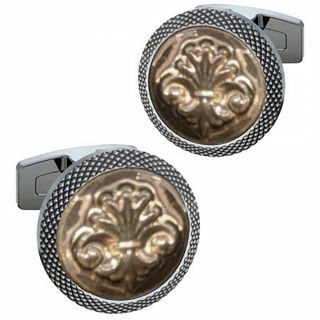 A hand molded glazed-and-fired ceramic tile is set in vintage rhodium casing and makes these cuff links simply stunning. With this pair, make a seamless transition from the boardroom to after-conference drinks with your clients.